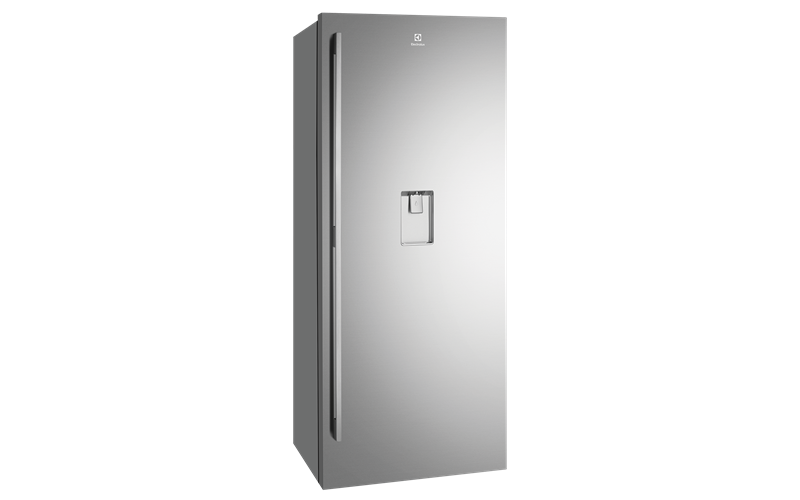 501L natural stainless steel refrigerator featuring TasteLock Easy-glide crispers, 3.5 star energy efficiency, a mark resistant real stainless steel finish and continuous filtered water. 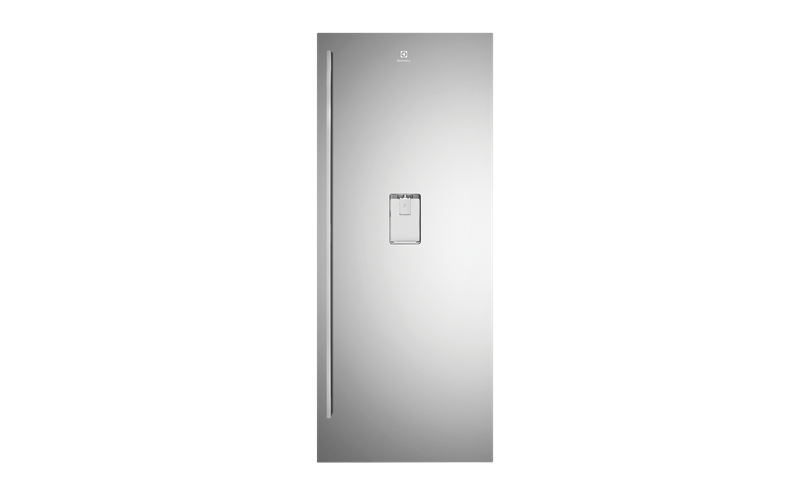 Electrolux continues to lead the way with class leading energy efficiency, keeping your energy bills down, without compromising on performance. High quality, mark-resistant real stainless steel lends a touch of class to any kitchen. Inside, the generous interior marries innovation and style in equal measure. 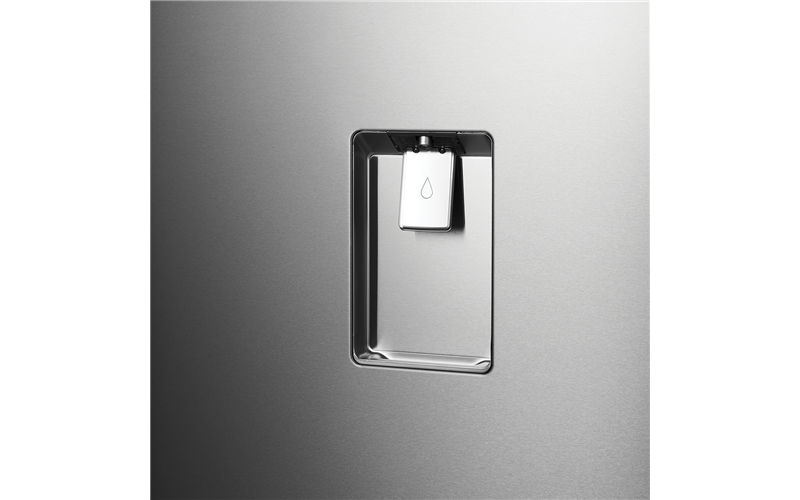 Like a cool glass of pure, filtered water? 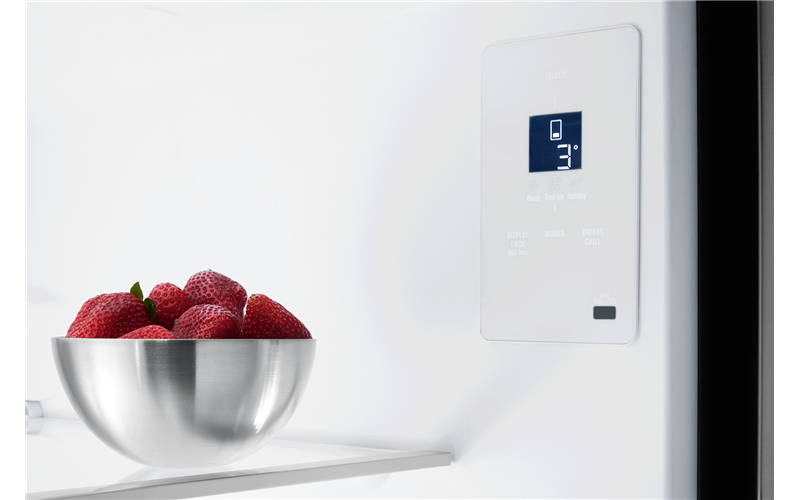 Your fridge is there to deliver, any time of the day or night at the touch of a button. 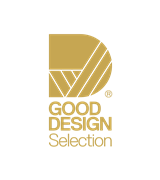 The MultiZone deli compartment lets you indulge in your favourite artisan cheeses and deli delights without leaking odours into other food items. Always be prepared when entertaining with Boost mode. 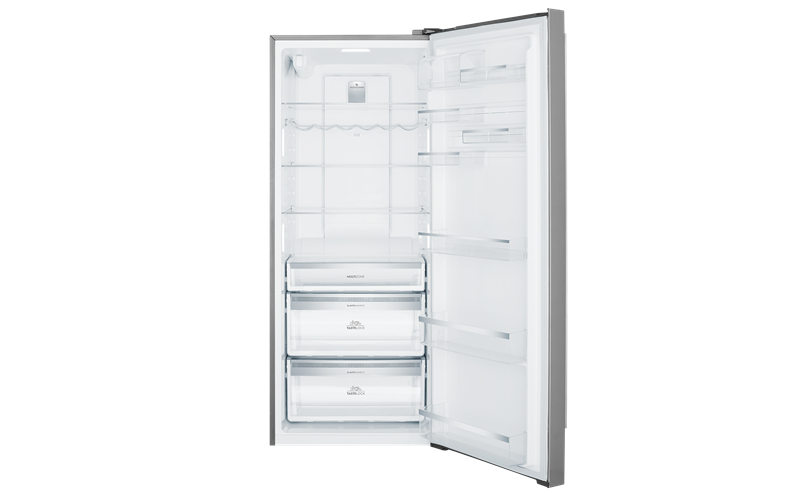 After a large shop, Boost Mode increases the chill rate of the refrigerator for 90 minutes before returning to the pre-set temperature, to ensure your produce stays fresher longer. 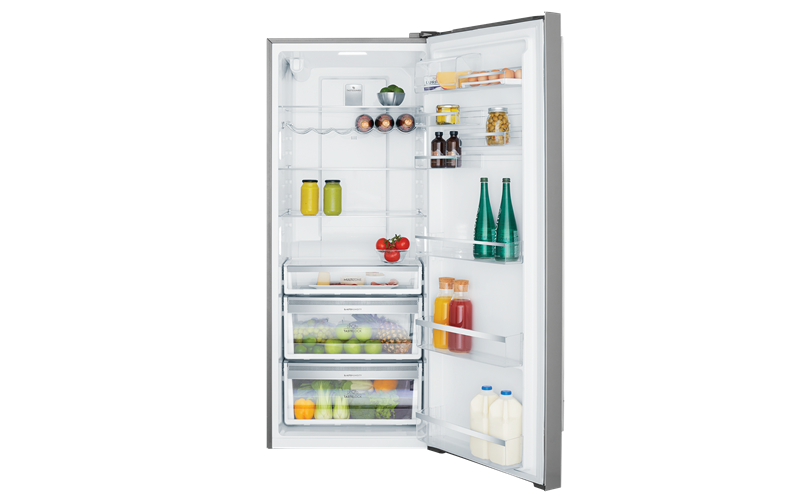 It is one of the most hardworking appliances in your house, so it makes sense your fridge takes the effort out of simple tasks. 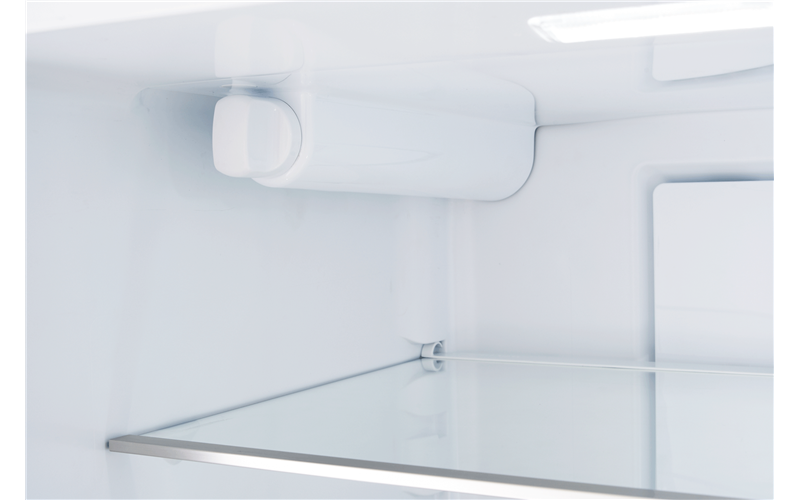 Our smooth telescopic runners ensure you can reach the very back of the crisper drawers easily.